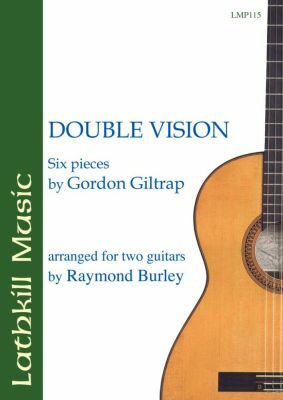 The six pieces in this album are all taken from the cd Double Vision in which Giltrap and Burley perform duet versions of some of Gordon Giltrap's original solo material. An absolute stunner! Excellent concert material.